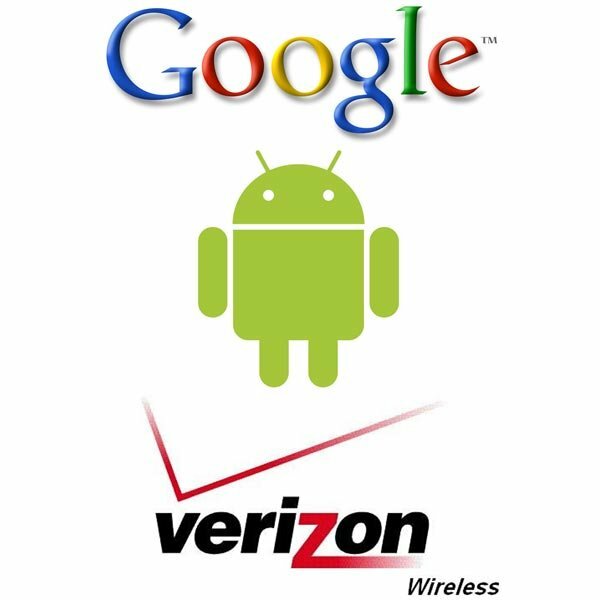 Google and Verizon have teamed up in a joint venture that will see Google Android powered mobile phones coming to Verizon’s wireless network. The joint venture will see Verizon and Google working closely together to develop new Android mobile phones and devices, and both companies are said to have committed substantial resources to the project. The new mobile phones will come with pre-loaded applications from Verizon, Google and also third party developers, and the handsets will be made my leading mobile phone makers, although it hasn’t been announced which companies as yet. Google and Verizon are expecting to launch their first joint handsets over the next couple of weeks, it will be interesting to see what they come up with.